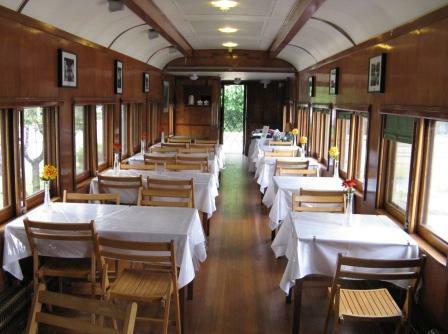 Christmas Tea on the Train is presented by the Port Moody Station Museum on December 18th. Climb aboard the decorated train car, and enjoy Christmas tunes while the staff serve you tea or hot chocolate, sweets and warm smiles. There are crafts for the kids too!